need to become less nice. But being nice and being respected is not an either/or proposition. 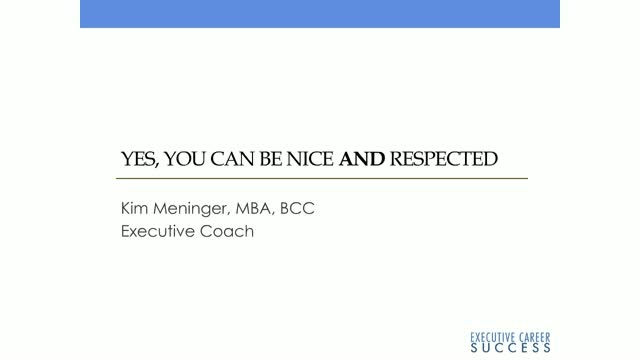 -How to be nice without being a pushover to maximize the respect of others.